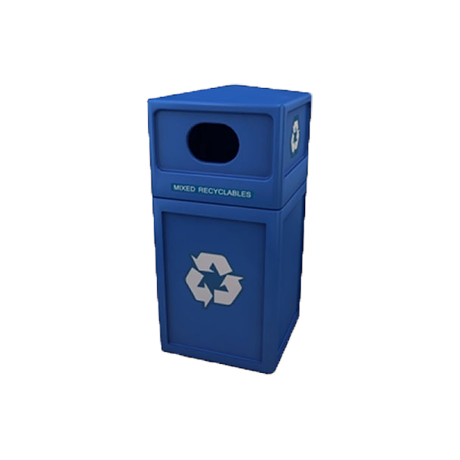 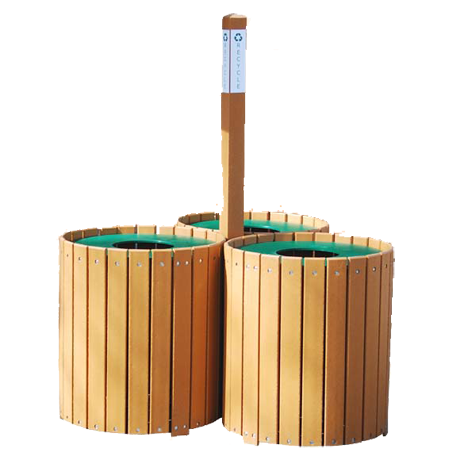 By placing one of these recycling centers in your public areas your patrons are sure to remember to recycle, helping to promote a cleaner environment. 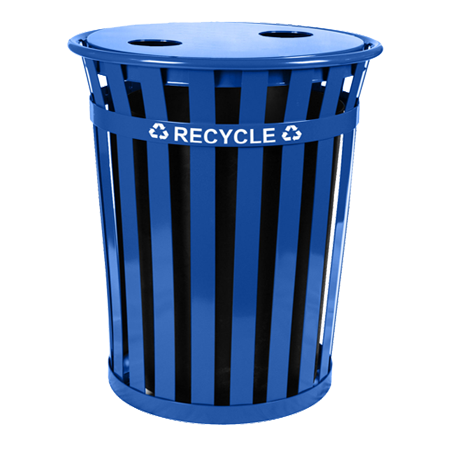 Clear markings on the recycling centers help deter people from accidentally throwing trash in with recyclables and are also marked for the type of materials that are to be placed in each container. 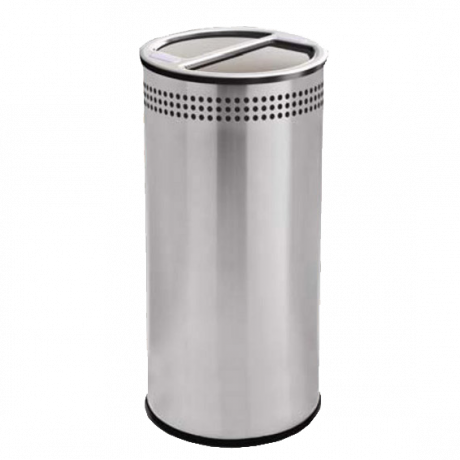 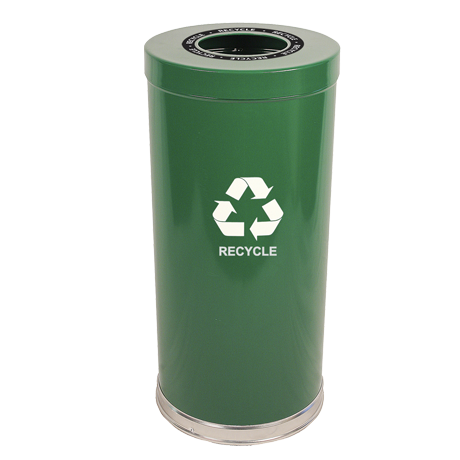 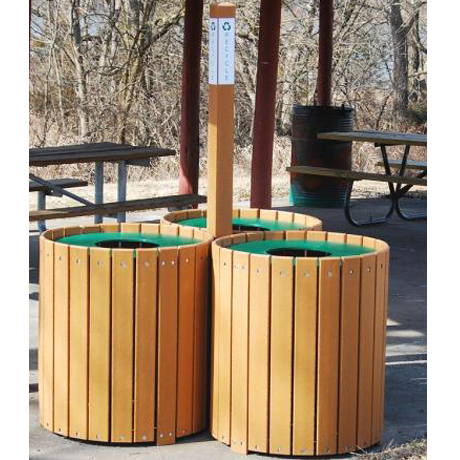 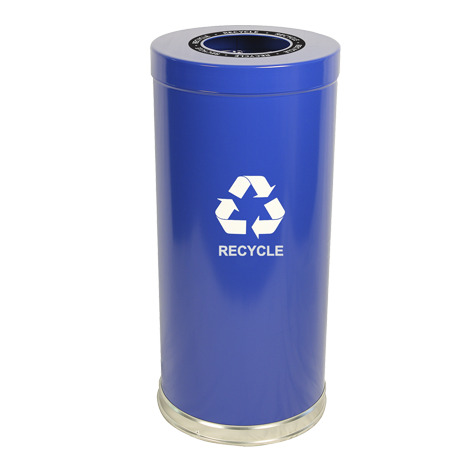 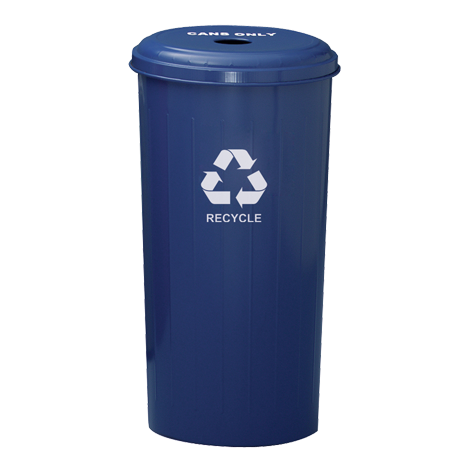 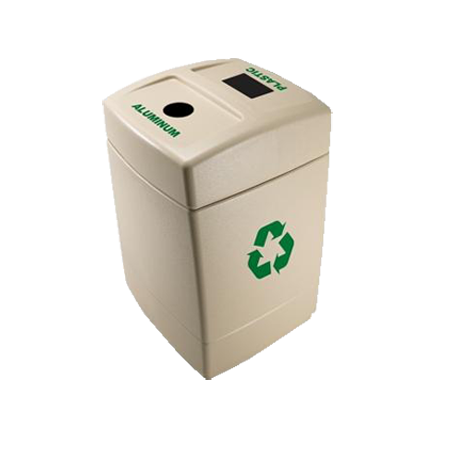 It's easy to be GREEN when you incorporate a recycling container and receptacle in your outdoor or indoor area! 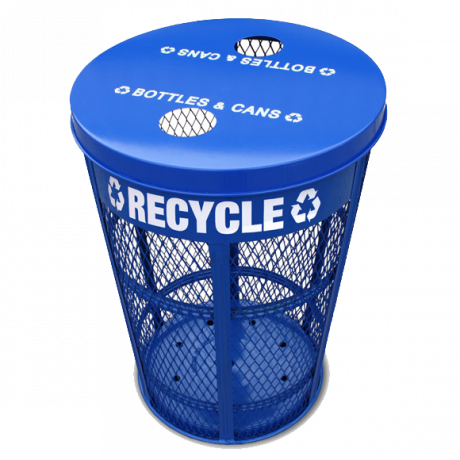 Call or request a catalog and let our eco-concious sales staff help you choose your perfect recycling center!